Planning as usual? 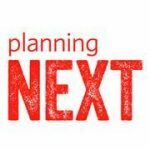 That’s not really our thing.That’s why we set out almost two decades ago to think about community planning differently. Better. It’s not just what we do. It’s who we are. We’re planning NEXT. 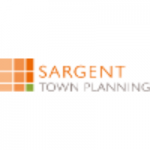 We believe that when taking the time to plan and design your community, the goal should be to make it extraordinary. 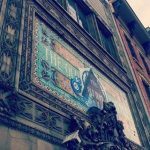 This is achieved by exploiting locally-remarkable cultural, historic, and aspirational designs and economic development ideas to create inspired plans and projects of every kind. We’re passionate about creating revered, competitive places that people and businesses naturally want to be a part of. 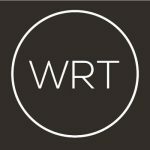 WRT is a team of planners, urban designers, architects, and landscape architects. We value the impact of our collective approach to create simple solutions for complex problems across scales. We serve our communities by designing places that enhance the natural and social environment.